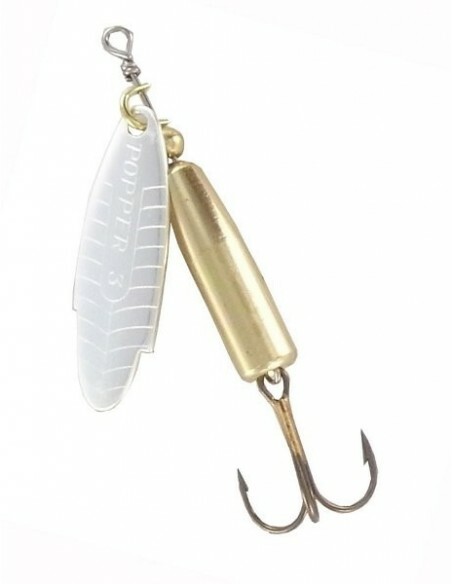 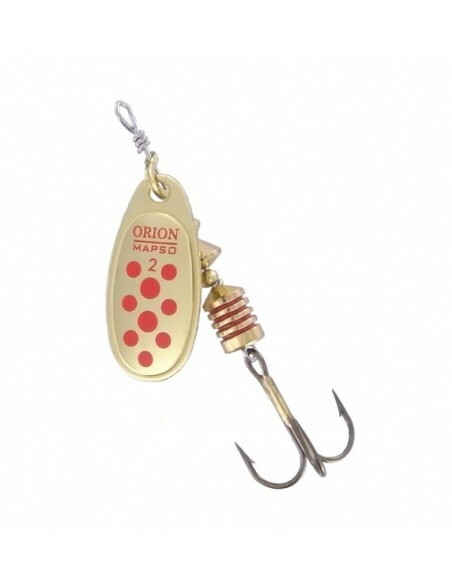 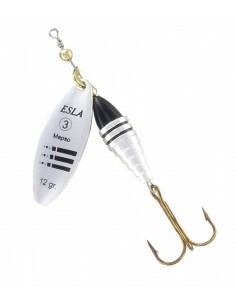 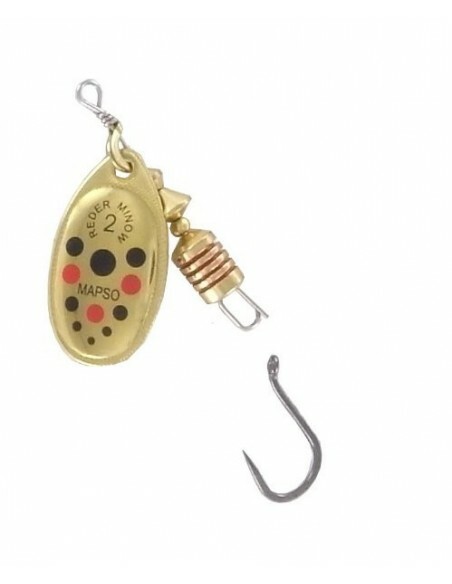 Heavyweight rotating bait-weight: 12 gr. 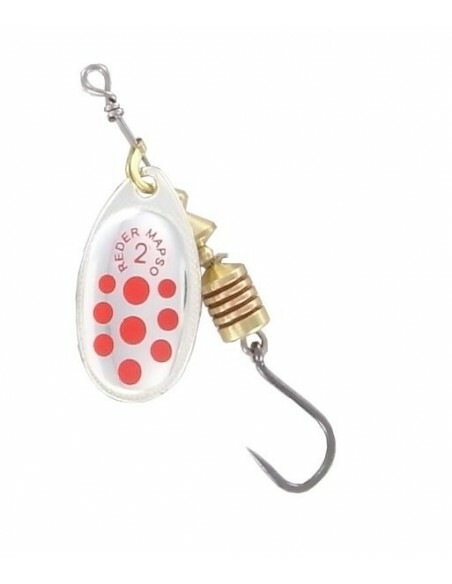 Very effective for dee-water fishing. The narrow-blade design gives a closed, fast turn characteristics. 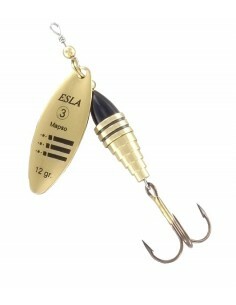 Made in silver, gold or cooper finish, making it easy to choose the right bait for water conditions.